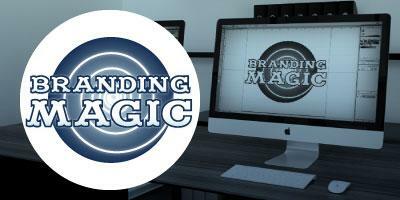 Branding is an important element for all businesses, helping build awareness and customer loyalty. This session will highlight some key branding principles alongside some real case studies to demonstrate how you can improve your branding. Whether you have just started your business or have been trading a number of years, you will obtain an insight on how to use branding effectively in your business. From designing leaflets, brochures to exhibitions stands and websites, this workshop will help you to create material that really gets results, no matter what your budget is. Designing promotional material that works (leaflets / brochures / exhibition stands and much more). You will be provided with an overview on how to use branding and effective design to ensure your marketing material attracts customers to win more business. This workshop is run by specialist marketing consultant, Paul Finch of Pulse Creative Marketing.